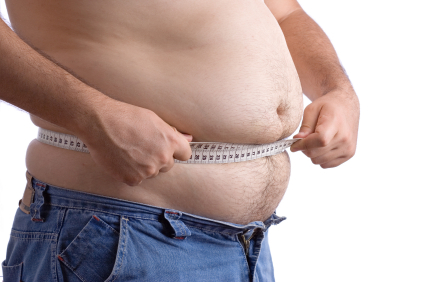 As the name of our website suggests, we put an emphasis on helping patients lose fat. While our focus is on preventing or treating cardiometabolic disease (diabetes, heart disease, etc), much of that foundation begins by losing fat, specifically abdominal fat (see my article “War on Obesity Diabetes”). Fat loss can actually be a very complicated fight against homeostasis (your body’s desire to maintain) involving genetics, neuroendocrinology, entero-endocrinology (gut hormones), even involving the bacteria in your intestines, but leave the intricacies to your physician. 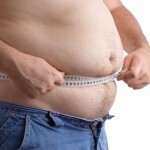 You may be referred to an obesity specialist or endocrinologist for further assistance. Our goal in the clinic, and to pass along here, is to give our simplest recommendations to take steps in the right direction. Everyone is different so the approaches need to be individualized for your own life and desires. 1. Diet – Changing what, and how much, you eat is the foundation for losing fat. When discussing weight loss with patients, we focus on the quality and quantity of their diet. Quality Dietary Patterns – let others debate between which diets are best for weight loss between “low fat” vs “low carb” vs “Mediterranean” vs “plant based” or “vegetarian.” You can see our basic recommendations at our Leaner Living pyramid but the bottom line is that you must improve the quality of your diet, decrease the energy you are consuming, and be able to stick with the improvements while still allowing yourself treats once in awhile to avoid falling into the trap of becoming too restrictive and driving yourself crazy! Decrease Caloric Load – In order to lose the fat, no matter which dietary pattern works best for you, we must take steps to decrease the energy going in. Here are the most common steps we help patients with in the clinic. Figure out where you can start, and make small strides to continue improving these habits which will decrease the “calories in” portion of your journey. i. Replace juice, soda, or other sugary drinks with whole fruit, diet soda, and/or (preferably) water! iii. Include a little lean protein in each meal. We prefer recommending sources such as fish, poultry, lean beef, eggs, and low-carb dairy but if you choose to be on the vegetarian spectrum, be sure to discuss your diet with a dietitian to ensure you are getting the appropriate balance of amino acids. The amount of protein you need will depend on your activity level. 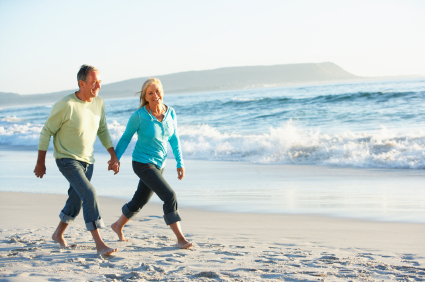 Since we encourage daily exercise, that probably means more than less, but another topic to discuss in detail with your physician and dietitian depending on your medical conditions and activity level. iv. You need to have at least a little fat in your diet, from a variety of sources, especially essential fatty acids. We generally don’t recommend low fat diets for losing fat, but we also don’t recommend adding unnecessary amounts of fat to your diet. As mentioned in our diet recommendations for cardiometabolic health, fat should come from fish, unsalted nuts/seeds, olives/avocados, and some from cocoa, coconut, dairy, and animals. 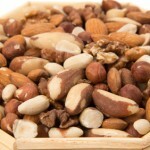 Try to cut down on processed and added fats, kind of like sugars and carbohydrates. Avoid adding butter or other oils to your meals and avoid processed ready-to eat foods (store bought and restaurant food) to cut out the unnecessary caloric loads! 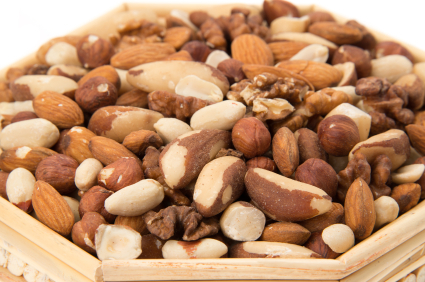 We recommend a variety of nuts as a major source of dietary fats amongst other beneficial properties. Make a habit for daily exercise. While many medical professional societies recommend a certain amount of moderate or vigorous exercise daily or weekly for general health, individuals need to start somewhere and that begins with habit forming. i. Pick the time of day when you feel most motivated and have time, set that as your mandatory exercise time, and start any type of exercise you enjoy and are capable of performing. Start with a short period of time, and increase that time. Most of the time we get people to just start walking. Daily walking and pre/post meals are a great way to start! ii. We also highly encourage resistance training. If you have access to a gym, try to start with working on simple & basic upper body & lower body exercises to optimize all the muscles you have. You may benefit from having a trainer run you through the basics a few times before venturing out on your own. You may also check out our exercise section videos for examples. NEAT is a term which stands for “non-exercise activity thermogenesis” which is just a fancy word for activities of daily living. The more you are active during the day, not including exercise, the more engaged your body will be in optimizing your metabolism and fat loss in addition to cardiometabolic health. Sitting is bad, standing is better, and moving is best! 3. Sleep – this may sound obvious, but is the unsung hero for improving patients’ well-being and ability to shed the fat. Most patients need to improve their sleep habits, and perhaps need to discuss potential problems with their physicians. We go over these pointers with every patient. Be sure your sleep hygiene is where it needs to be. Avoid television or electronics when nearing bedtime, keep the room dark, and consider using a fan or other noise maker for a soothing drowning sound. Sleep quality and quantity is vital! Avoid caffeine after noon, simple as that. If you snore, wake up at night gasping, have morning headaches which improve throughout the day, and/or have trouble staying awake during the day, discuss these symptoms with your physician in case you may have sleep apnea. If you have sleep apnea, make sure you use your CPAP machine or oral device with great consistency. Try to shoot for a goal of 7-8 hours of quality sleep! 4. Stress management and emotional health – it is very important to manage your stress and any other psychological or emotional health issues. Please discuss this with your physician to be sure it is treated appropriately. Seek help to manage stress and emotional health! 5. 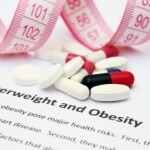 Medications and supplements – while we are absolutely the first ones to proclaim that we would rather not ever use medications for us or our patients, sometimes it is necessary when benefits outweigh the risks. Have a discussion with your physician to decide if they are warranted in your specific situation. Talk with your doctor regarding medications. 6. 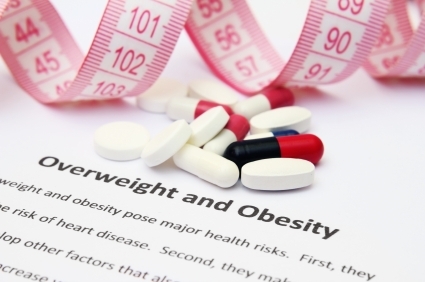 Surgery – We are also the last ones to encourage bariatric surgery as the solution to all of our necessary fat loss efforts, but sometimes it is a good and/or necessary option after a very thorough evaluation and attempt at lifestyle optimization and medications. Discuss this with your physician too but no matter what, you need to optimize your diet, exercise, sleep, and emotional health even if you are in a situation where surgery is indicated!